Bottom line – You can hold the title of ‘World’s Greatest Writer’, work your a** off writing great content to share your knowledge and expertise with your audience. But if you don’t promote your blog posts and ‘target‘ your audience in places where they ‘live’, your hard work will be in vain because no one is reading your content. Your blog will be ‘lost in cyberspace’ along with the 399 million others! You can’t let that happen! 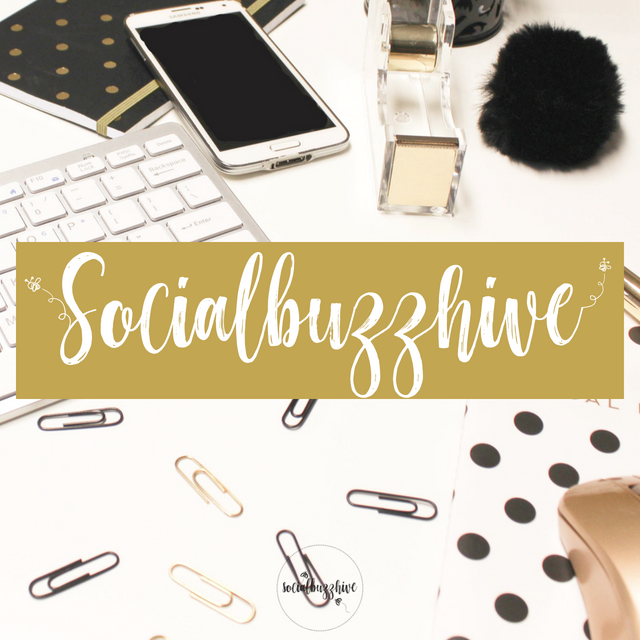 If you’re struggling to get traffic to your blog, download my list that details all the ways to promote your blog posts on social media and beyond! Sign up below for access to the list which also includes 40 premium Facebook Groups and 300+ exclusive Pinterest Group Boards to skyrocket your traffic!